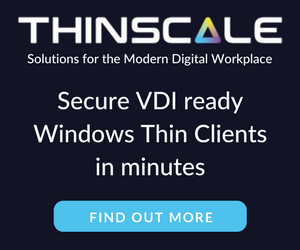 Long ago VMware offered a program called VMware Technology Network (VMTN) which was very similar to Microsoft’s TechNet, which allowed you to download and run various VMware software within your home lab for a small yearly fee. Just like the Microsoft TechNet, the VMware VMTN program was eventually closed. From the time the VMTN program closed many people have begged and pleaded with VMware to bring the program back, there is even a long forum thread asking VMware to bring VMTN back. Though it never did… until now. 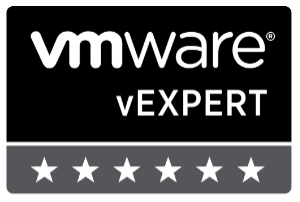 Using the VMUG Advantage program, they are offering an additional benefit over discounted exams and VMworld entry, a program called VMUG EVALExperience. This is GREAT news for anyone wanting to run a VMware home lab to expand their knowledge or prepare for a VMware exam. For more details and to sign up check out the VMUG EVALExperience page. Check it out, VMUG Advantage.